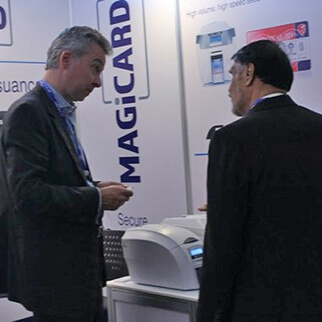 As part of its drive for growth since its MBO one year ago, Magicard has significantly expanded its sales and marketing globally. 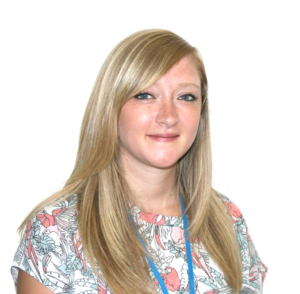 Emma is no stranger to Magicard, in fact she has already been a part of the company for eight years. Previously she worked with Sunseeker International as a Progress Chaser but joined the ranks at Magicard back in 2009 as the Sales Administrator. In July 2017, changed her role and became Marketing Assistant and hasn’t looked back since. Especially as she’s able to put her Graphic Design degree to good use. “I’m really enjoying my new role at Magicard, it’s quite different to my previous role but is just as good. “I have been part of the company for the best part of a decade, but the time has gone so fast. I’ve learnt a lot from the team here and can’t wait to meet our distributors and resellers on the exhibition circuit”. 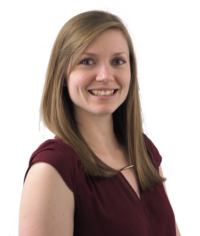 Joining Magicard in July 2017, Jessica’s most recent experience comes from over four years in an independent national news agency working on survey-led news and videos for online PR use. After working with national consumer brands on a daily basis; Jessica is now taking her skills to an international level with the task to raise Magicard’s profile around the World. “Coming to Magicard is already proving to be one of the best decisions I have made. There’s so much to do and every day has something different waiting for me. Similarly to Emma, Carol-Anne has been with Magicard for a several years and has now moved to the US Sales and Support Center near Seattle to support Magicard’s expansion across the Americas. Carol-Anne grew up in six different countries across three continents, and joined Magicard in 2013 as an intern in the marketing department and has become a big asset to the team. During this time, she built the brand’s social media channels and regular e-newsletters. 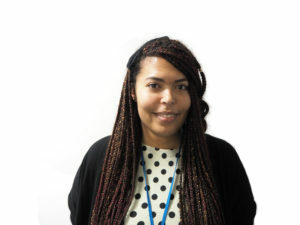 With the expansion of the Americas office, Carol-Anne seized the opportunity to build the marketing department there in July 2017. After just over a month in the US she’s already hit the ground running. “I’ve seen Magicard grow over the last four years. So, when the opportunity to move to a new country and aid the growth even more, I couldn’t say no.